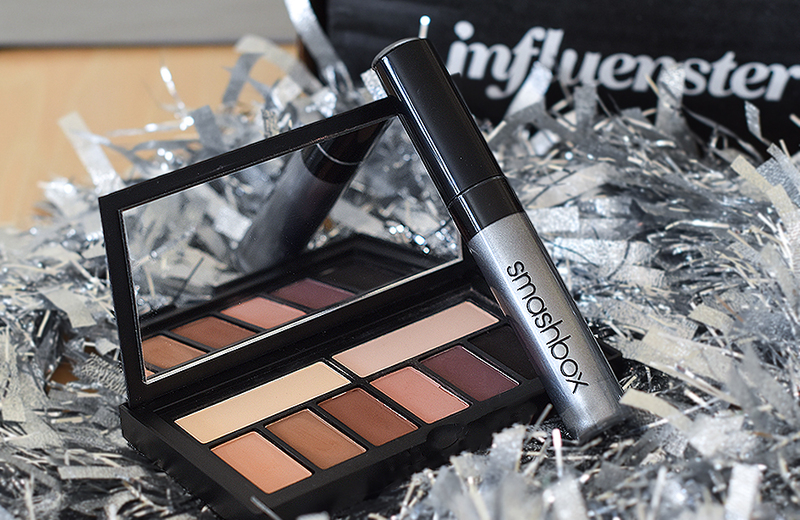 Today I want to introduce you Smashbox new Cover Shot Matte Eye Palette and new Be Legendary Liquid Metal that I got from Influenster. The matte palette I got, has 8 beautiful shades, with oversized base shades. 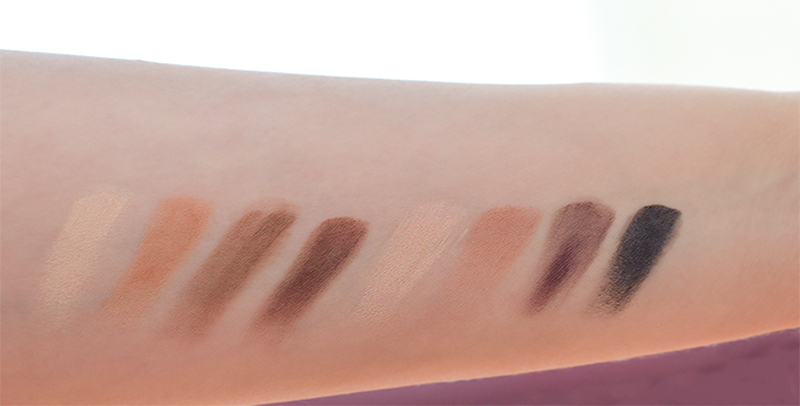 They are very pigmented as you can see in the pic below; they blend quite easy and stay almost all day. I just apply them on top of my Lancome eyeshadow primer to make sure they will blend easily and stay longer. The packaging is very cute and sturdy, I love the big mirror in it, it makes eyeshadow application so much easier. 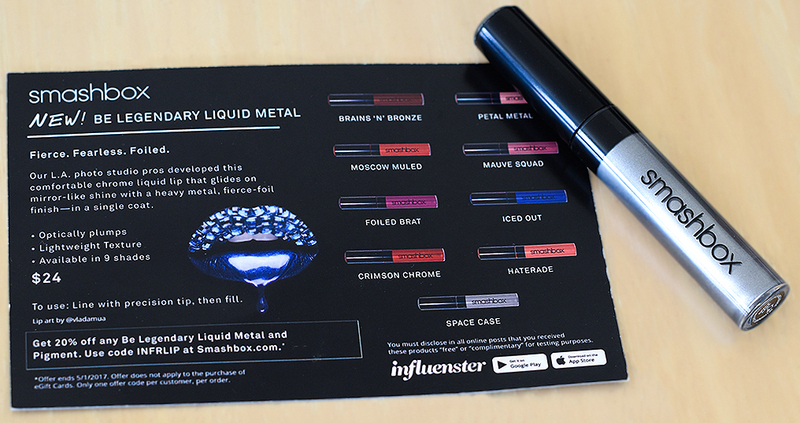 And, here is Smashbox new Be Legendary Liquid Metal ($24). This collection includes 9 shades, I got mine in Space Case which is basically electric silver that is very pigmented. Now, I'm not gonna lie, this is not the shade I would usually go for my lip products, but since I got it from Influenster for testing purpose, I decided to try my best and make it work for me. How I managed that, you can see on my Instagram next week, just make sure you follow me on Instagram so you will not miss it. 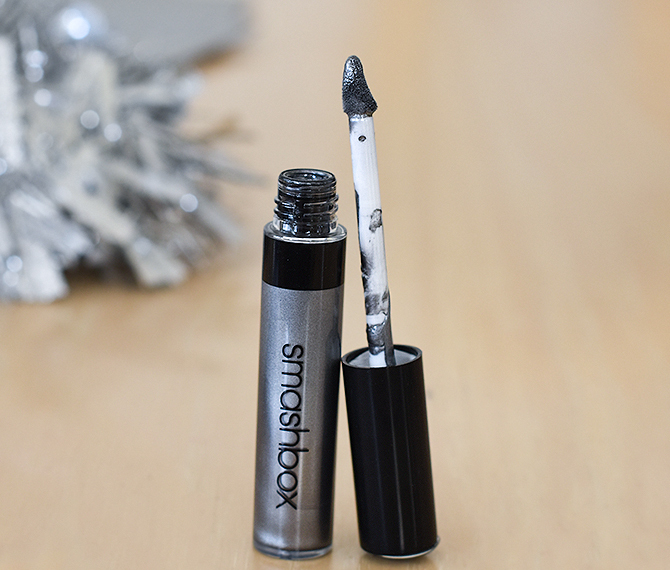 Besides shade, let me tell you, this lip color is lightweight, and smoothly glides on the lips. It's slightly scented but it's a pleasant smell. Overall, I like both products, I just wish, this lip color came in different shade. Thanks for sharing this palette! The lip shade is very unique. Never seen a silver lip product before. Oh my gosh the Smashbow metallic lip shade is SO gorgeous and unusual - I can imagine that looking gorgeously edgy with certain looks! What a fab palette it is!! I really like the looks of that palette! The lip shade on the other hand...well, maybe for Halloween? LOL! That palette is so perfect! Love all the colours! Smash box is an amazing product. The eye palette looks gorgeous. Those shades are lovely and there are plenty of options for its price! That palette looks so pretty! I love the packaging and the color selection, perfect for creating an array of looks! I'll have to keep my eye out on your Insta to see how you worked with that unique and fun lip color! Thanks for sharing and I hope you have a great week ahead! That Liquid Lippie is so unique, it's going to be of use this summer. Nice review. Beautiful palette and such a unique lip color! Beautiful color combo. This palette is amazing. What a beautiful palette, love the colours! This looks amazing! I really have to try this. What a fabulous palette! 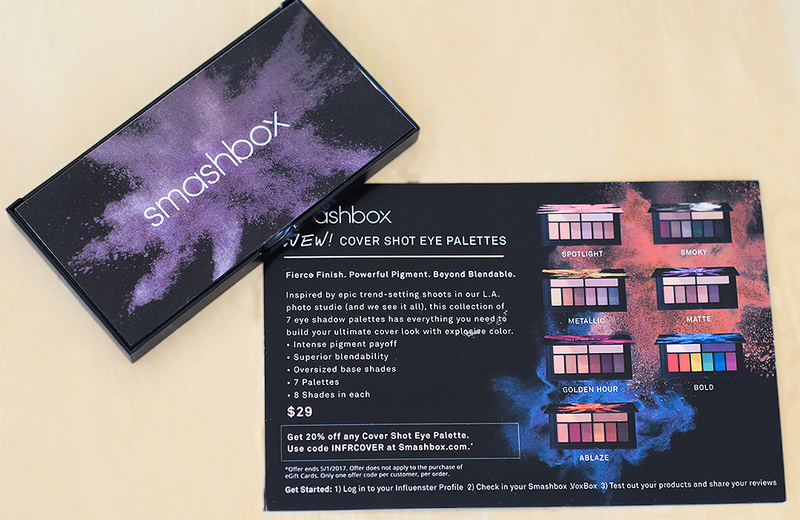 Love Smashbox! I would have had a hard time with that color too. I love Influenter for getting to experiment and try new things. The palette, looks fantastic! What a pretty palette! That metal one looks neat too. I love all these shades.